The SEO Works is delighted to have won recognition in the 2018 GlobalTrend Awards. 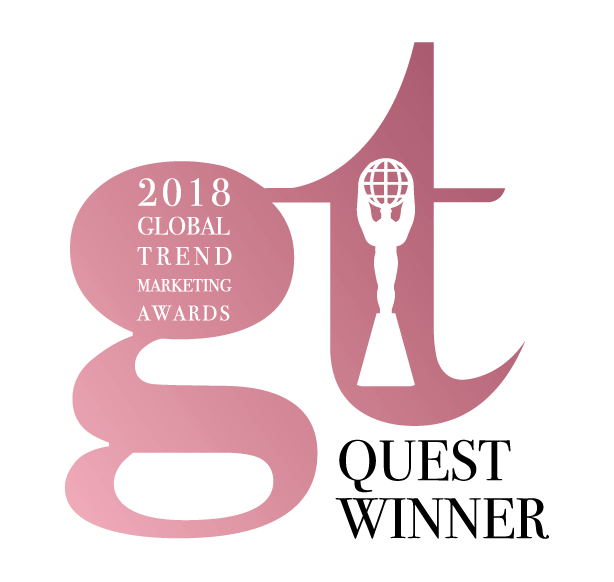 The GlobalTrend Awards is an international competition for digital professionals involved in the concept, end execution of marketing and communications. Out of more than 1,100 submissions from 28 countries, our work was selected as being outstanding, receiving the Quest winner within the Digital – Websites category. It was on behalf of a leading sports retail client, where we delivered an increase in online sales of 17.3%, and and increase in average order value of 10.9%, all whilst reducing overall wasted ad spend by 48%. GlobalTrend Awards is administered and judged by IAA and a carefully selected panel of internationally recognized creative professionals. Entries are rated according to rigorous standards, and during blind judging, the panelists work to identify the most innovative and creative concepts, and the strongest executions. Ben Foster, Managing Director at The SEO Works said “Winning this Global Marketing Award is a fantastic piece of international recognition. We’re delighted that the impact we had on our client has been recognised by the judges, and continue to deliver our mission of getting our clients more customers online”.